Are you keen to install solid oak flooring? The right wood flooring can transform your interiors, giving a plush, contemporary and sophisticated look to your indoor space. Solid oak is always a winner, and it’s an enduring classic. Oak is warm in colour and will bring warmth to your home. Solid oak flooring is practical and it can withstand the everyday uses of a modern household. It is versatile, low maintenance, easy to clean, and it looks streamlined and stylish. What more could you ask for? 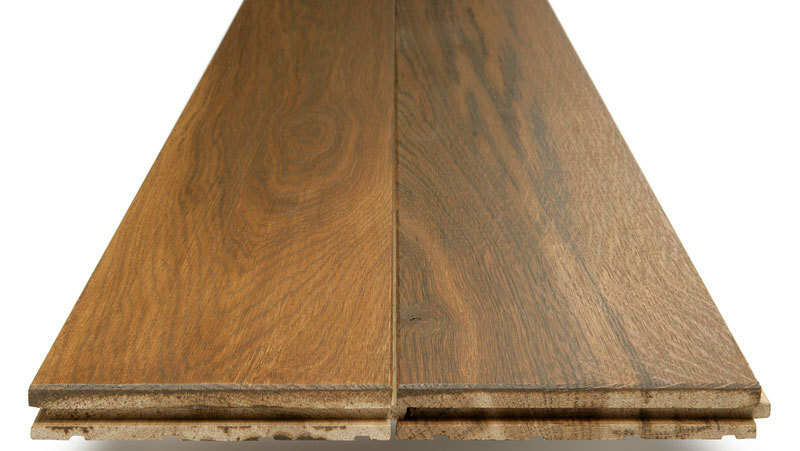 If you want to install solid oak flooring, then Easy Step Flooring is the online store for you. We specialise in the supply and installation of solid oak flooring, engineered wood flooring, laminate flooring and bamboo flooring. Within these categories you will find a wide variety of grades, colours and finishes, with something for every budget and aesthetic preference. If you need guidance when choosing your flooring, check out our solid oak flooring guide HERE. Beautiful to look at, perfect to walk on and durable, you can’t go wrong with solid oak floors.